Today Rock Creek stands out as one of South Alabama’s finest communities offering distinctive residences. The subdivision was developed around a 7000 yard championship golf course designed by Earl Stone. This course was dramatically designed to incorporate the use of wetlands, elevation changes and naturally occurring foliage. The first lots were sold in 1993. 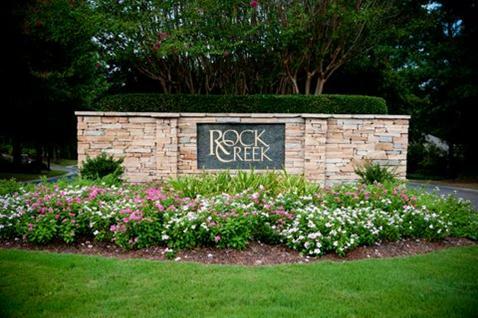 Control of Phases 1-4, comprising 421 residential lots, was turned over to the homeowners in 1998 under the name Rock Creek Property Owners Association, Inc. It has been self-managed since that time. Phases 5-7 were turned over to the homeowners in mid-2004. It has 177 lots and is known as the Eastern Rock Creek Property Owners Association. 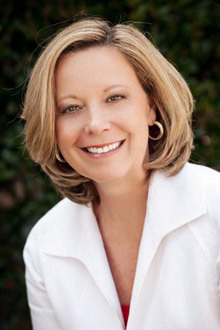 To Search for Rock Creek Homes For Sale Click HERE. To Reach The Rock Creek Golf Club Website Click HERE. To Reach The Property Owners Association Website Click HERE.